African American leaders, including E.D. 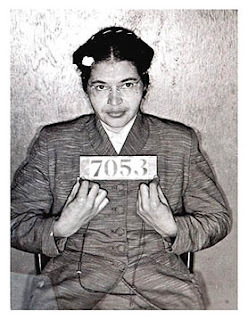 Nixon and Martin Luther King, Jr., organized the Montgomery Bus Boycott for the day of Rosa Park’s trial. The boycott was a success and lasted several months, devastating the transportation system in Montgomery. On this day in 1862, U.S. president Abraham Lincoln addresses conservative concerns over emancipation in his State of the Union address and speaks of gradual, compensated emancipation of slaves, which many moderates and conservatives desire. 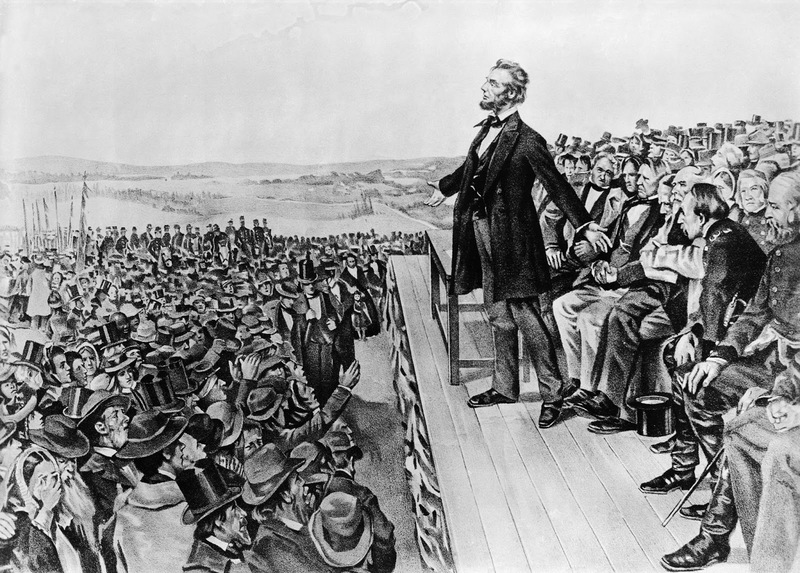 But he also asserted that slaves liberated thus far would remain forever free. 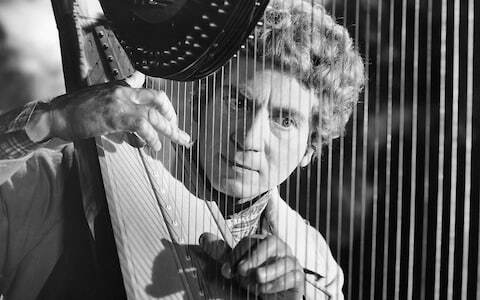 On a day like this in 1888, Harpo Marx (Adolph Marx) received a harp for his birthday. He learned how to hold it properly from a picture of an angel playing a harp that he saw in a five-and-dime. 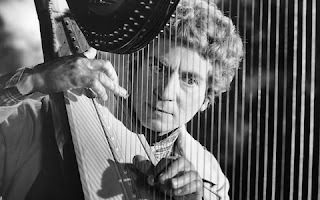 No one in town knew how to play the harp, so Harpo tuned it as best he could, starting with one basic note and tuning it from there. Three years later he found out he had tuned it incorrectly, but he could not have tuned it properly; if he had, the strings would have broken each night. Harpo's method placed much less tension on the strings. Although he played this way for the rest of his life, he did try to learn how to play correctly, and he spent considerable money hiring the best teachers. They spent their time listening to him, fascinated by the way he played. On Aug. 31, 1994, Rosa Parks, then 81, was robbed and assaulted in her home in central Detroit. (Judge Damon) Keith called real estate developer Alfred Taubman, the owner of Riverfront Apartments, about finding a safer home for Parks. Taubman pledged to find the best home available. 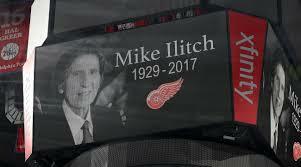 When Michael Ilitch (Detroit business owner of the Detroit Tigers and Little Caesars pizza restaurants) read about Keith’s plan and Taubman’s promise in the newspaper, he called the judge and said he would pay for Parks’ housing for as long as necessary. 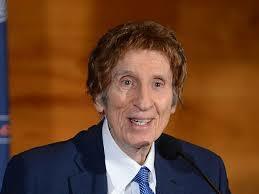 (Parks passed away in 2005 at the age of 92). Keith served as the executor of the trust established for Parks’ housing. 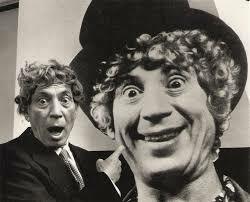 Was Mike Ilitch related to Harpo Marx? I've often wondered, but my research says they weren't: myth debunked! They both liked pizza though?... hmmm.